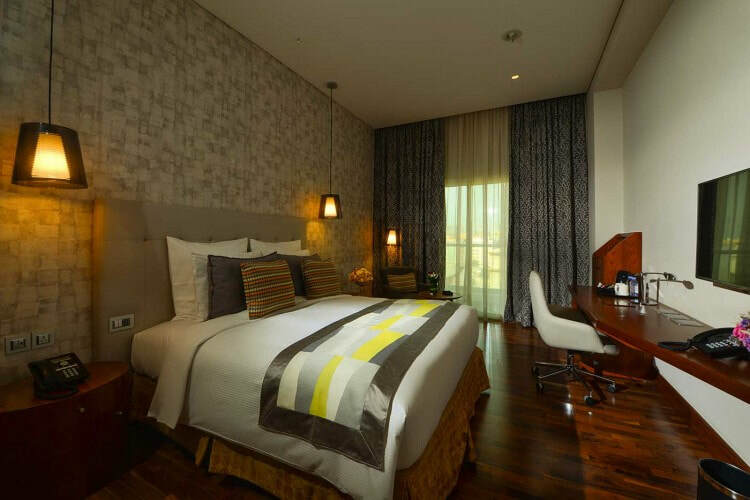 Discover the perfect hotel accommodation for business and leisure stays in downtown Doha. 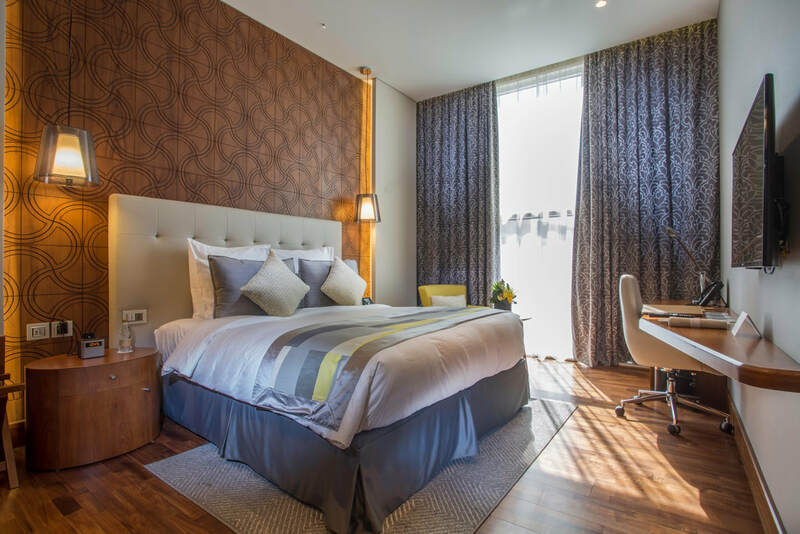 All 170 of the well-appointed rooms and suites at The Avenue, A Murwab Hotel redefine the pinnacle of contemporary luxury with their pioneering features and aesthetic designs, giving a refined, yet relaxed look and feel. 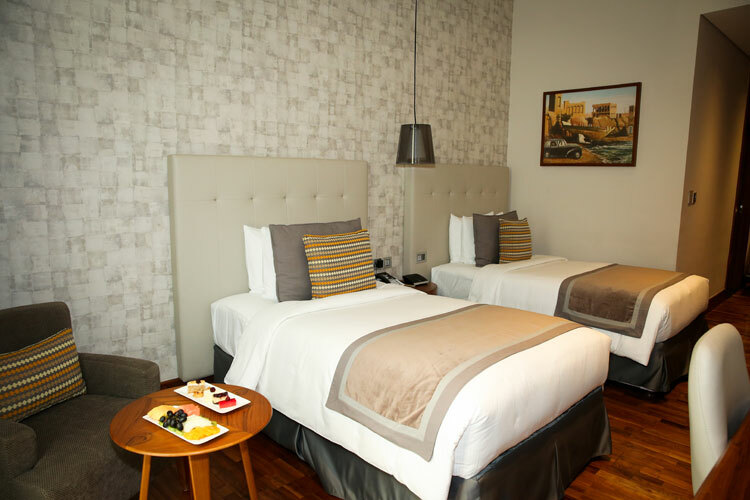 Each is equipped with contemporary furnishings and modern features. We have incorporated the latest in-room technologies in the guest rooms to make your experience as convenient and comfortable as possible. 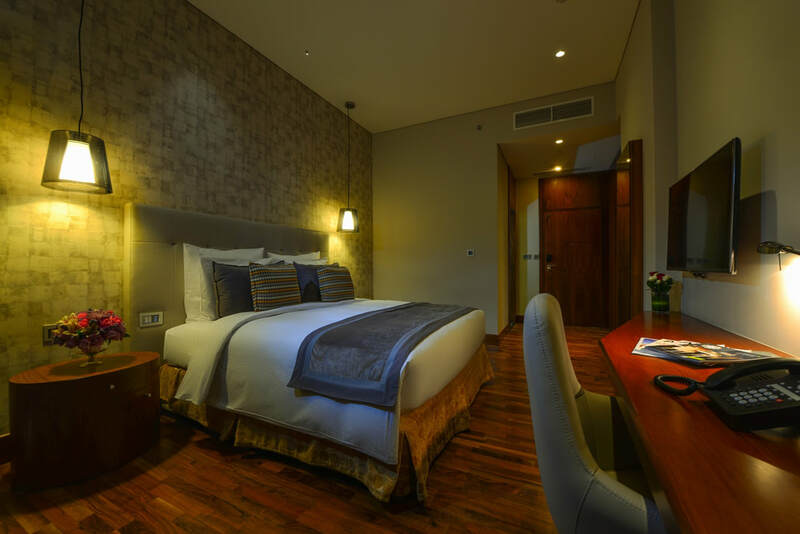 All guest rooms feature digital Do Not Disturb and Room Service signage that can be operated from the bed, Bluetooth guest room door key access, and multi-plug inputs for all electronic devices. 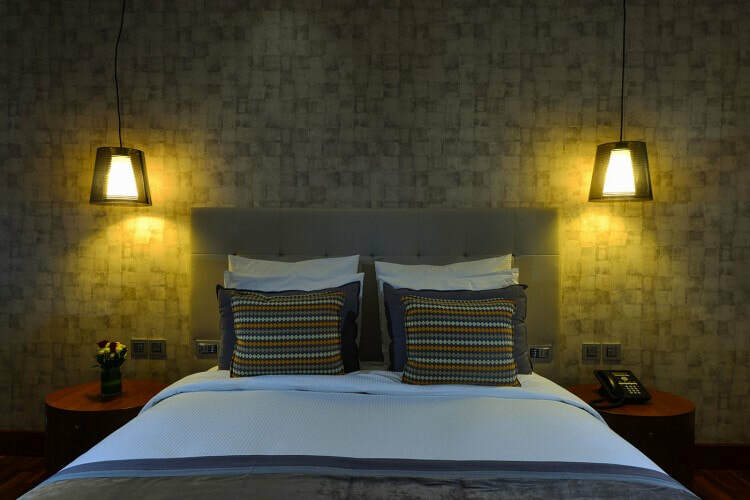 Other refined standards include 40” televisions in each bedroom, a rain shower and coffee and tea making facilities. 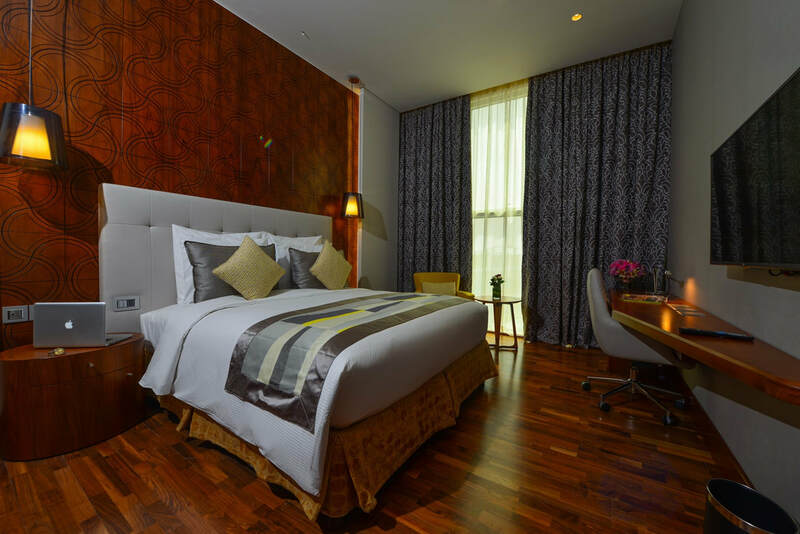 A new generation of luxury living resides in our inviting deluxe rooms. This is where sleek design meshes with modern indulgences creating a refined atmosphere of comfort and contentment.